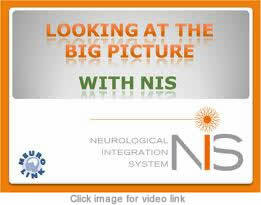 How can NIS (Neuro Integration System) help me? NIS is one of a number of modalities Tammy uses in order to achieve exceptional outcomes for her patients. Health Care is not a one size fits all and as such she has a number of tools available to her. 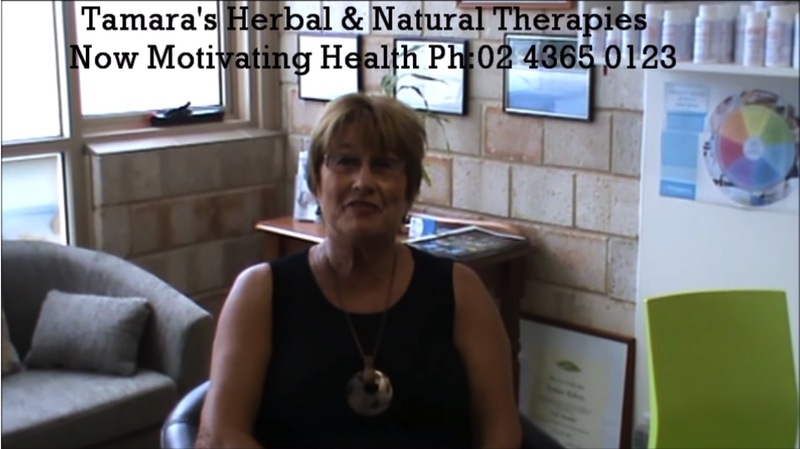 NIS (Neurological Intergration System) combined with Tammy’s expertise in NET (Neuro Emotional Technique) and Medical Herbalist makes her one of the most sort after Natural Therapists on the Central Coast. Using the Neurological Integration System (NIS) Tammy has the tools to treat a wide spectrum of complaints for you and your family . But first it is important to understand a little bit more about complaints, and how they are viewed by NIS. Only then you will be able to comprehend just how wide the scope of treatment can be. The way your complaint is viewed by NIS is quite different to other healthcare options. 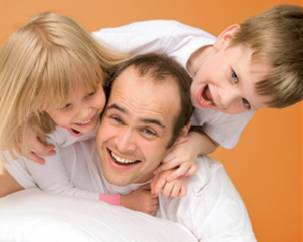 Most options are in some way or another only treating your symptoms and providing you with symptomatic relief. NIS addresses the real underlying causes to provide long-term, sustainable results. Asthma is a label indicating inflammation of the airways, causing respiratory difficulty. Rather than treat the inflammation itself which is a symptom only, NIS seeks to determine and address the issues that are causing the inflammation in the first place. The same principle applies for a myriad of complaints. This means that an NIS treatment is tailor made for you! By evaluating ALL the body systems that make up physiological function collectively – for each individual – real causes can be addressed, and superior result achieved. Regardless of complaint, no two patients are the same. Each individual’s makeup is different and NIS addresses the specific needs and physiological tolerances of each individual. This is what makes an NIS treatment unique! Please note this is not a complete list. There are many other areas that may be resolved with NIS. For more information please visit the Neurolink website or speak to your NIS practitioner. Can NIS treat my ” label”? Firstly it is important to understand how we view labels with the Neurological Integration System. Sometimes a ‘group of symptoms’ are not labelled correctly, or individual ones may be overlooked. With NIS the guess work is removed, as there is no need to label anything. issues that could lead to one or more of those 600,000 symptoms. 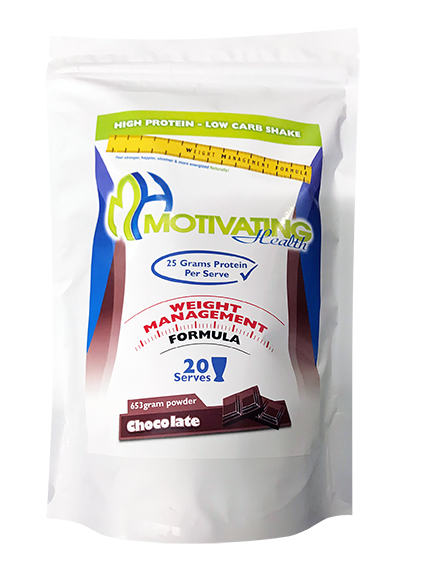 Tailor made By evaluating ALL the body systems that make up physiological function collectively – for each individual – real causes can be addressed and sustainable result achieved. The advantage of an NIS treatment and what makes it different to othertreatment methods is – all of these things are accessed for you the individual.It is very possible that 2 patients presenting with the same ‘labelled’ complaint will have quite different causal factors and treatment requirements. Everyone’s individual make-up is different and that is what makes an NIS treatment unique. The following examples may give further insight to some of the causal factors that are considered through the NIS protocols. The same principles will apply to other ‘labels’. ‘Allergy’ is a label given to the symptoms of incomplete digestive processing which in turn give rise to poor immune function. NIS screens for the reasons why proteins, fats, and carbohydrates have failed to metabolise to carbon dioxide and water. Viral, bacterial and fungal pathologies are investigated and addressed through this system. Allergies are also symptoms of inappropriate production of anti-inflammatory hormones, B-cells and T-cells. The dynamics that inhibit the utilization of these factors are investigated and resolved with NIS. Asthma is a label to describe a myriad of factors that collectively inhibit a person’s ability to breathe. NIS screens for allergy involvement (see explanation above), adrenal insufficiency, diaphragm restriction, craniosacral and spinal restriction, poor utilization of steroid hormones and immunoglobulins, inadequate control and function of glands such as the hypothalamus, pancreas and pituitary. All these factors are contributory to the ‘asthmatic’ label. Diverticulitis and Crohn’s disease once again only label a batch of symptoms. As far as NIS is concerned they are expressions of incomplete digestion. This results in a chronic and toxic build-up to affect the liver, gallbladder, and pancreatic functions. Pain, constipation, diarrhoea, and bloating are symptomatic of this condition. NIS looks to screen for, and address why the body is not completing the digestion process. Migraines are essentially an expression to describe the ‘swelling’ or reaction of the pituitary gland to some foreign antigen. NIS sequentially ‘screens’ by priority for the many factors that collectively contribute to this issue. Implication of the pituitary gland can be exacerbated by viral, fungal and bacterial infection, breakdown in glandular interaction with the endocrine system, and cellular changes within the gland to name but a few. 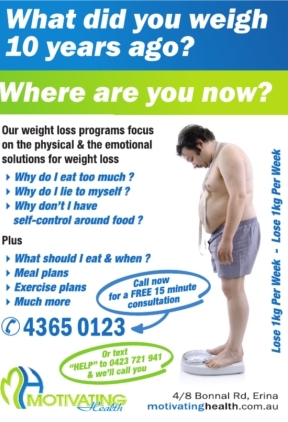 Chronic Fatigue / M.E is a symptom describing many factors contributing to metabolic disorders. NIS screens for all aspects including viruses, bacteria, and fungal pathologies. NIS will elicit and correct all issues that have deprived the brain of adequate glandular, digestive, arterial, and eliminative controls. These are all contributing factors to robbing the body of energy. It is not a complete list & there will be other areas that may be resolved by this treatment. Learning and behavioural difficulties; ADD, ADHD, Aspergers etc. Poor Organ function; bowel, liver, bladder etc.